Sensei Roland Edgar is the Lead Instructor with UKO Karate. He holds a Fourth Degree Black Belt from Hayashi Ha Shitoryu Kai in Japan. Sensei Edgar competed in the 2017 World Championships in Spain and placed in the top 3 competitors in both Kata and Weapons competition. 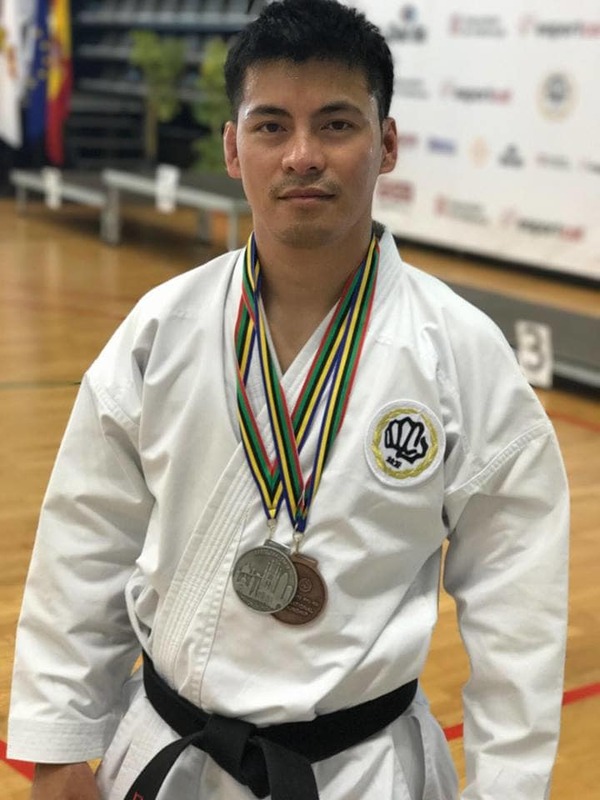 He has been a State AAU Karate Champion and is currently adjunct faculty at Olympic College in Bremerton where he teaches Karate, Self Defense, and Tai Chi. Sensei Edgar is also an avid practitioner of Jiu Jitsu.